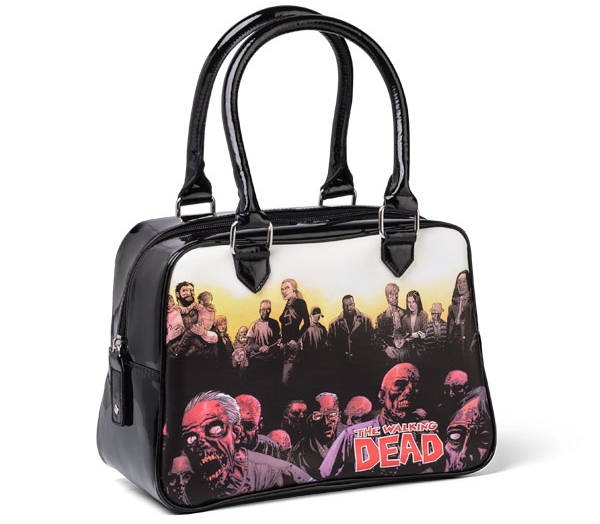 If you are a fan of The Walking Dead, then why not roll around with one of The Walking Dead purses that will be sure to catch some eyes. 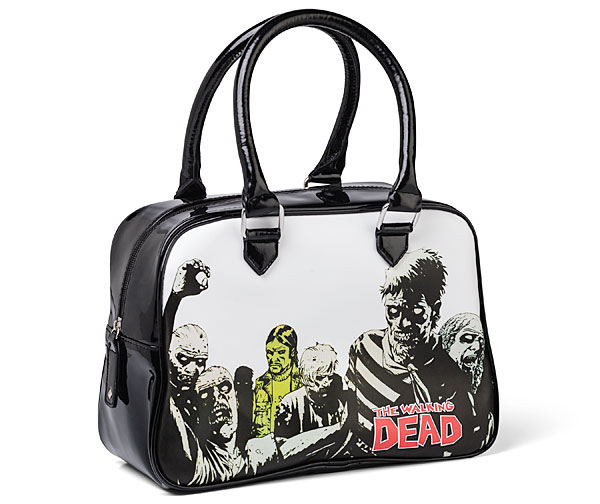 The line of purses are designed from The Walking Dead comics, which features some of their best art. 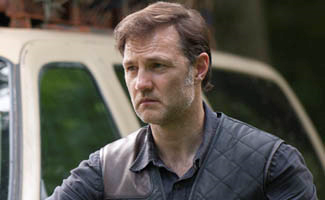 There are two that you can actually choose from, which are the Omnibus or Governor designs. The pictures of the purses, along with a description can be found below. The purses are in stock and ready for any fan to order up. The price on these handbags are $42.99, and can be purchased over at Think Geek. Perhaps, after the fall of civilization as we know it and the rise of a monstrous undead enemy, you won’t find yourself carrying cash or cosmetics around in your handbag. On the other hand, it would be great to have a place to store all those weapons and survival tools… and we’ve got you covered! 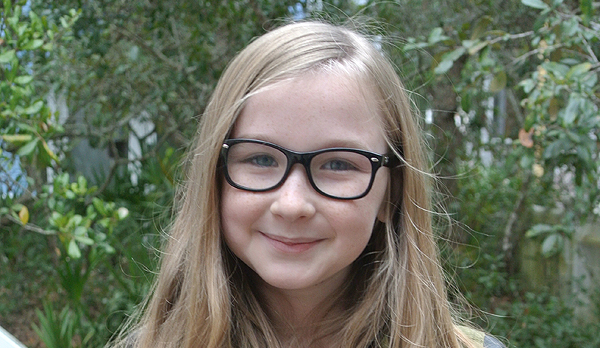 These Walking Dead Purses (in “governor” or “omnibus” designs) feature art from the Walking Dead comics depicting zombies and the survivors who fight them. 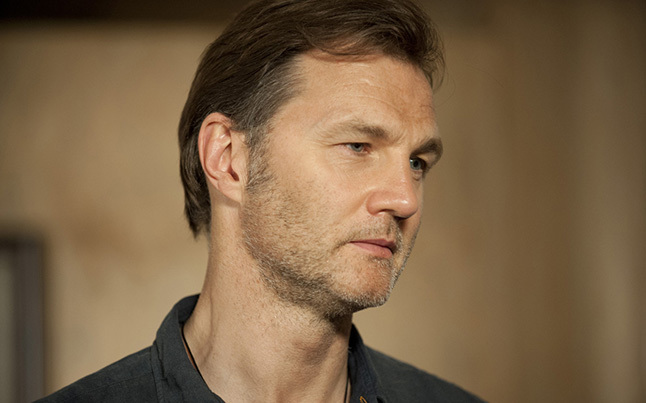 The undead have truly never looked so good. 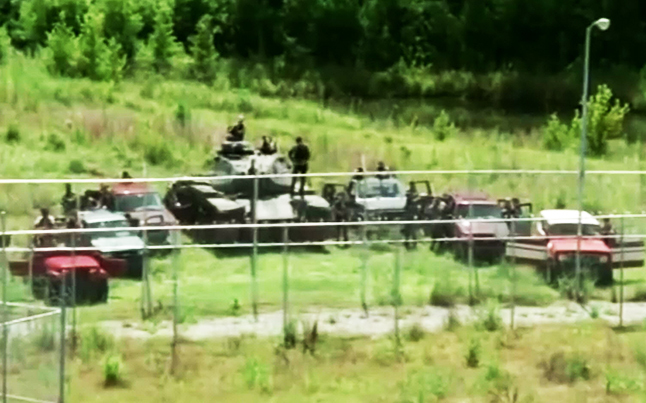 Officially-licensed gear from The Walking Dead. 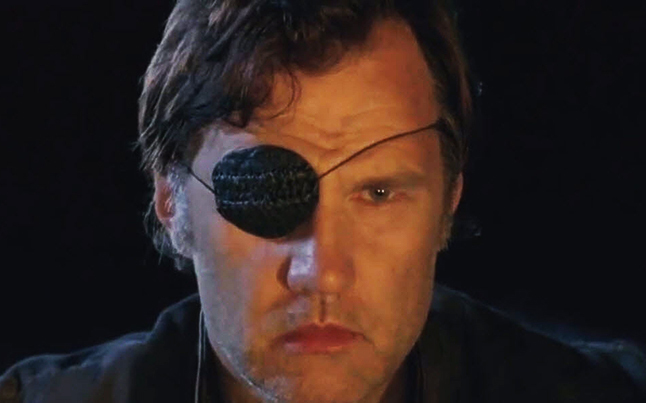 If Negan Fought The Governor….